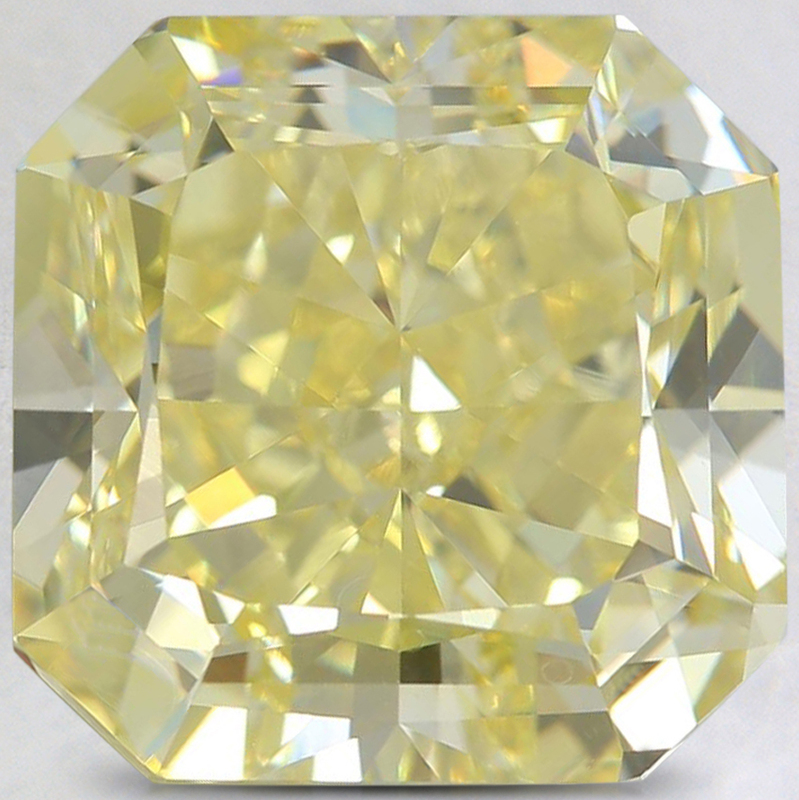 This 9.07 Carat 11.08 x 11.08 x 7.89 mm Yellow Radiant Diamond has been hand selected by our GIA-certified gemologists for its exceptional characteristics and rarity. Order loose gemstone for delivery by Friday, April 26. 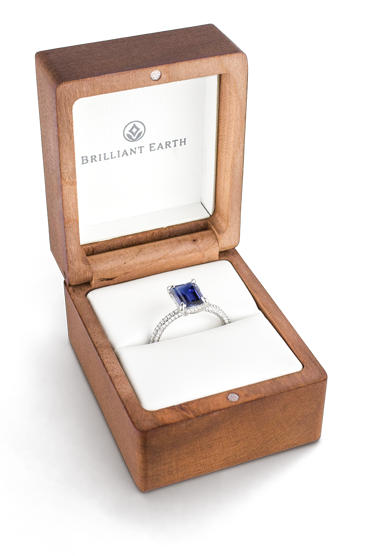 We strive to offer colored gemstones that are sourced in alignment with safe working conditions and environmentally responsible principles. Many obstacles still exist in obtaining information about gemstone mining conditions around the world which makes it challenging to trace some gemstone origins and track the conditions under which they were mined. By continually working with our colored gemstone suppliers to improve standards and traceability, we strive to promote higher standards for gemstone sourcing to transform dangerous mining conditions and encourage responsible practices.